The murdered-out M SUVs are perfect for the Mafia. If you’re like me, you are still trying to wrap your head around the idea of an M SUV from Bavaria. BMW has not one, but two of them: X5 M and X6 M. The rumor mill indicates more are on the way as the newly introduced X3 is expected to get the full-on M treatment as well for a range topper positioned above the M40i. Meanwhile, the company’s X5 aka “Sports Activity Vehicle “and X6 aka “Sports Activity Coupé” in the M guise are being freshened up with a Black Fire Edition. Right from the beginning we should mention there aren’t any power upgrades included as the two high-performance models use the same biturbo 4.4-liter V8 engine. It generates 567 horsepower (423 kilowatts) and a gargantuan 553 pound-feet (750 Newton-meters) of torque sent to the xDrive system via an eight-speed automatic transmission. That’ll be enough to allow them rocket to 62 mph (100 kph) in 4.2 seconds before hitting an electronically capped 155 mph (250 kph). The Black Fire Edition is all about making the X5 M and X6 M look more sinister with an all-black look, including for the forged 21-inch alloy wheels. 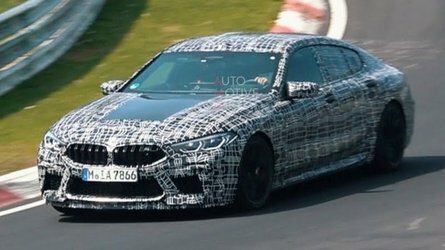 To spice things up even further, BMW has installed a pair of carbon fiber mirror caps to complement the Sapphire Black Metallic body. Even the double kidney grille comes in black attire. 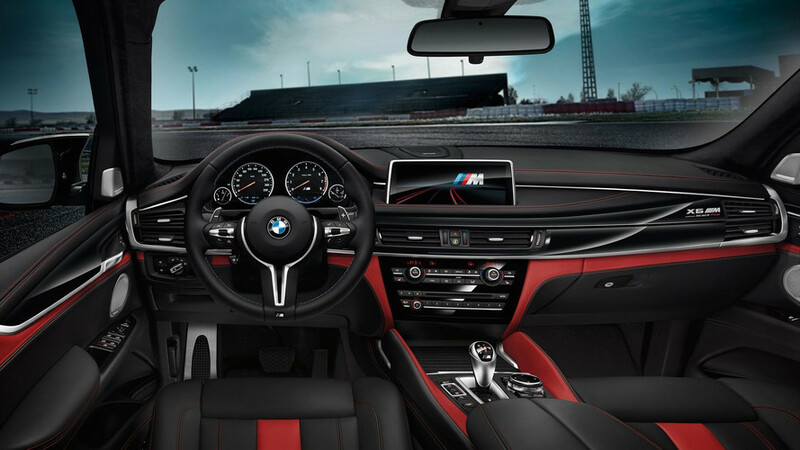 Inside, the two share a full fine-grain Merino leather upholstery with a two-tone Black and Mugello Red appearance. Other goodies include fully electric front seats, a piano black trim, and an anthracite headliner from the fancy BMW Individual portfolio. 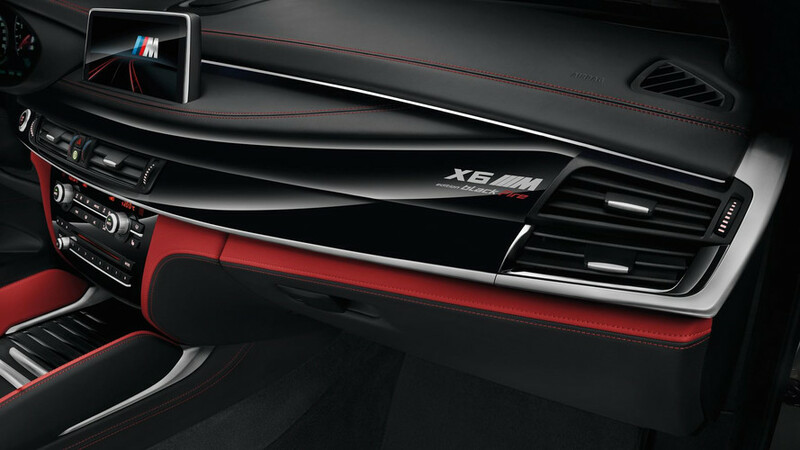 There’s also a special logo mounted on the passenger side to denote these are not some “ordinary” X5 M and X6 M models. Rounding off the tweaks is the choice for either a leather- or Alcantara-wrapped steering wheel. BMW isn’t saying a word just yet about pricing, but needless to say, these will be more expensive than the standard versions. Sales are scheduled to kick off in August for the European market where the regular X5 M begins from €120,700 whereas the X6 M starts at €124,200 in motherland Germany. In the U.S., these retail for $100,700 and $104,100, respectively. 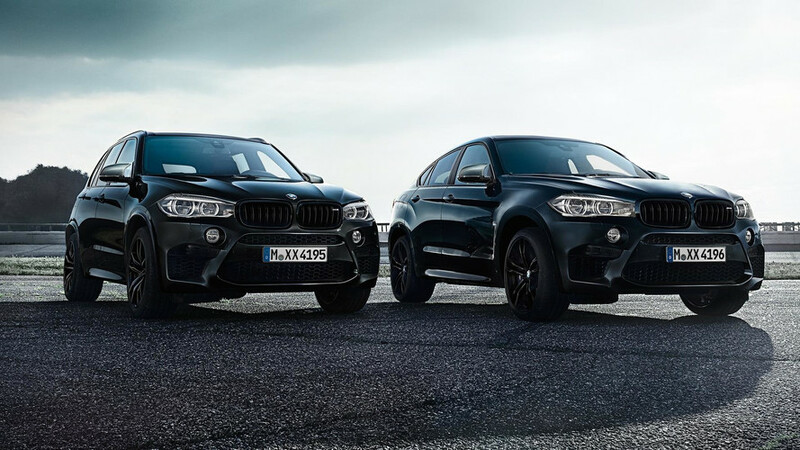 The Black Fire Edition of the BMW X5 M and BMW X6 M.
Munich. 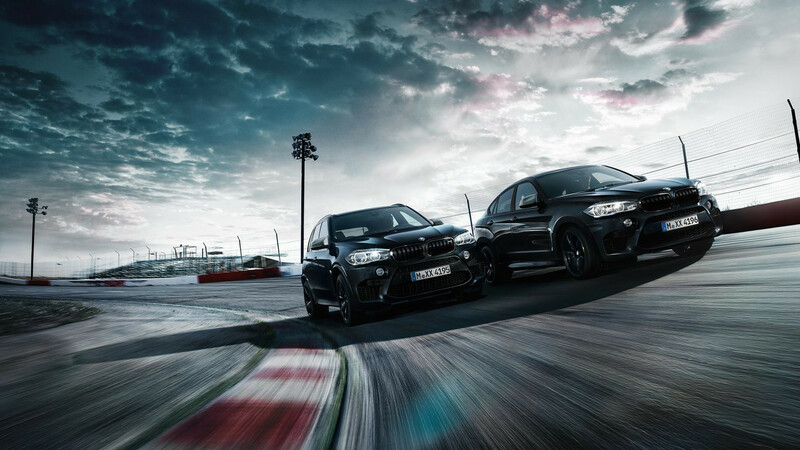 Black is powerful, black is exciting, and black is exclusive: the same can be said of the new Black Fire Edition of the BMW X5 M and the BMW X6 M (combined fuel consumption: 11.1 l/100 km; combined CO2 emissions: 258 g/km*). The two special editions see BMW emphatically continue its success story in the Sports Activity Vehicle (SAV) and Sports Activity Coupé (SAC) sectors. From August 2017, both cars will be available in a variant that visualises all the strengths of the BMW X5 M and BMW X6 M. The Black Fire Edition combines exciting exterior and interior design with high-class, exclusive furnishing details. 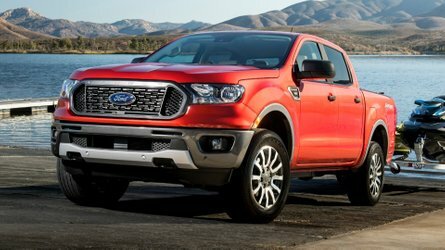 The special edition pairs all this with the impressive driving dynamics and power delivery of the BMW X5 M and BMW X6 M models. 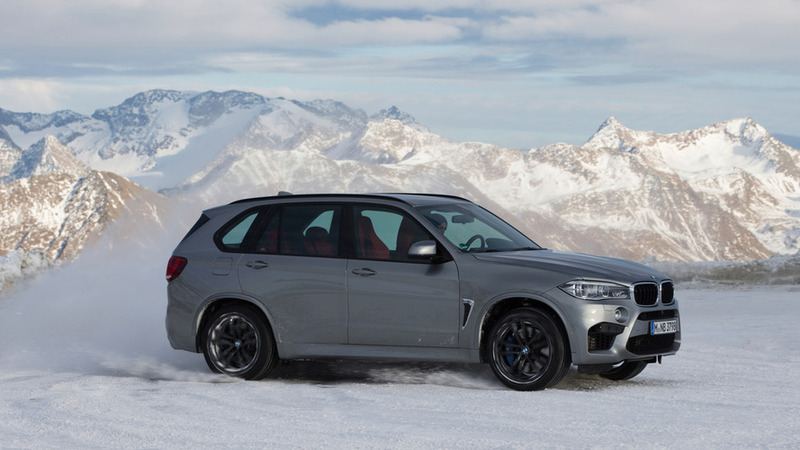 No matter what terrain the BMW X5 M Edition Black Fire and the BMW X6 M Edition Black Fire find themselves on, these special models cut a fine figure on any route. The rich shade of black in the Sapphire Black Metallic paintjob alone catches the eye. The same and more can be said of the black M double kidney with black bars. It is a unique feature of the Black Fire Edition. This also applies to the forged 21-inch M alloy wheels in black. These large wheels with mixed-sized tyres (front: 10 J x 21, rear: 11.5 J x 21) are weight-optimised and instrumental in transferring the power generated by the M TwinPower Turbo Technology to the road. Another distinguishing feature of the Black Fire Edition are the standard carbon mirror caps. They accentuate the lightweight design of both models and show the close relationship between both the BMW X5 M and BMW X6 M and motorsport. 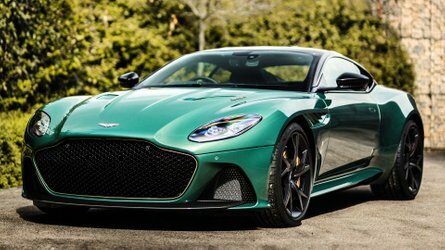 Both models generate a top performance of 423 kW/575 hp (both: combined fuel consumption: 11.1 l/100 km; combined CO2 emissions: 258 g/km*) from the 4.4-litre V8 engine. Both cars do 0 to 100 km/h in just 4.2 seconds with the standard 8-speed M Steptronic gearbox. The maximum torque of 750 Nm produces impressive drive in the rpm range between 2,200 und 5,000 min-1. The xDrive four-wheel drive system has been set up with a rear-wheel bias, which improves the agility of the BMW X5 M and BMW X6 M. The Dynamic Performance Control system seamlessly distributes the drive torque between the rear wheels. In combination with the outstanding deceleration values of the M compound brakes, which boast excellent deceleration values, precise dosage, light weight and increased thermal stability, everything is in place to allow an agile and dynamic driving style. The unmistakable sound of the M TwinPower turbo engine makes the impressive performance of both models audible, thus providing an extremely emotional driving experience. The Dynamic Stability Control (DSC) also allows every driver to adapt the sportiness of their BMW X5 M or BMW X6 M to any situation and to suit their individual preferences, at the push of a button. In “DSC on” mode, the brake interventions work to prevent understeer and oversteer. “MDM” allows greater wheel slip, meaning ambitious drivers are able to perform small drifts. 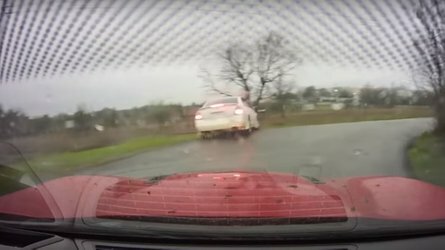 Deactivating DSC (“DSC off”) makes it possible to explore the limits on the racetrack, and to use the accelerator pedal to get the car drifting. The new special editions will be available starting in August 2017.